Health & Nutrition – . : The Days of Our Life :. I didn’t know that pregnant women must use this as soon as possible upon knowing that they’ll b expanding for another 8, 9 months. I just started to apply since week 11 and it’s been on and off because I do not like applying things to my body. Bought Palmer massage lotion at Watsons for just sg 21.90. Cheap compared to the other brands which are up to sg 80. I heard that there are lots of complaints about rashes after applying this lotion, but I tried it anyway, knowing my skin is super not sensitive with this kind of thing. If it really gives rashes then I’ll just stop using. Last, last week we went to gym to swim, and were chased out because pool is closed for aquarobic. We stayed for a while to preview the class, and it seems fun & interesting. So this week we joined the class 🙂 yay..
Qq was having fun and could move really fast. I enjoyed the exercise too, but some people really know how to spoil the mood to have fun & make friends. Despite these some people, let’s join again next week! Today I went swimming in the morning (at last!). Morning weather was great, not too hot, not too cold. When I left the house, I took the same lift as one of my neighbors. She’s always accompanying her daughter waiting for school bus downstairs. However, when I reached the busstop, and it was just nice that 176 has just arrived,….. I realised that I forgot my EZlink card! Was considering paying by coins since I brought the coin purse, but decided that I should go upstairs to take the card. 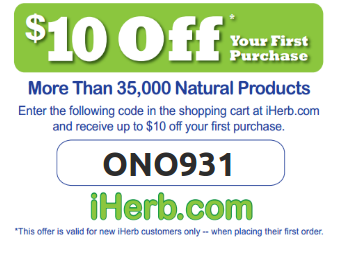 Save a few cents (qq must be smiling to himself upon reading this line). Took the card, then walk to 173 busstop instead. I just realise that the route is nearer anyway. Anyway, I stayed for about 1.5 hours, my longest time ever swimming really non-stop. During the 1.5 hour “sport”, I realise that I could do some adjustment to enjoy it more. So, I slept while swimming!!! (Qq could not imagine how I did that). Basically, I just closed my eyes and let my body do the same routine. It was fun and relaxing! when the head was inside the water, all you could hear is the silent sound of water, and you feel that your body is floating, while exhaling the air from the lungs… and you could think about nothing, .. it was really.. relaxing..
I’ve been accompanying Qq to this event for 3 times, since 2007. I quite forgot what happened during Biathlon 2007. I think I was busy taking picture with my then SLR which has spoilt even since. 😦 And I remember taking picture of someone who look like Qq but not him. Haha. 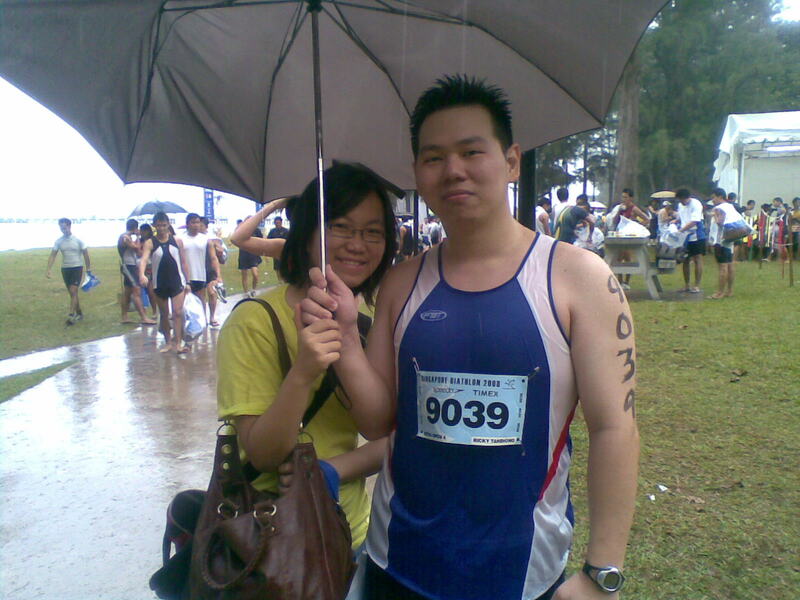 During Biathlon 2008 Indra accompanied my for the 1 hour wait. It was raining that day. I was really angry to see that when the rain was wilder, more and more people are coming inside the shelter and guess what, they never invite me back, although few of them was looking at me (obviously some crazy girl who stood in the rain without anything to cover), including the ones who shunned me away. That’s the end of the day. Last time I thought that people who are using beauty cream for faces & all that are those who have “extra” time to spend in the middle of the night. I am not a fan of face lotion, I found it sticky and making myface oily. 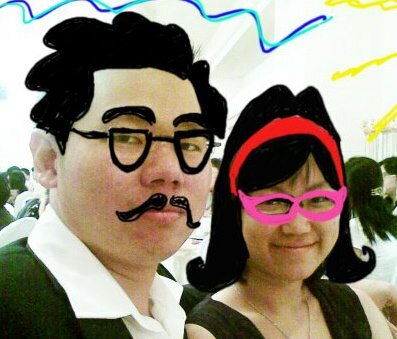 However, recently I realised that I’m getting older and older and I heard that wife must maintain or at least give some effort to maintain external beauty to be loved by their husband until the end of time.. hehe.. Which is quite true, although appearance is not everything, it is still important! 🙂 Besides, how could someone love people who does not really love themselves? So, I’m searching for night cream to maintain the face skin tight till I’m old (hopefully!!!! hehe). 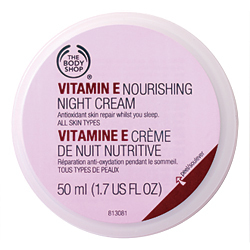 After consultation with many others and considering budget and current membership (hehe), I give Bodyshop Vit E night cream a try. However, again the cream nightmare falls onto me. I experience the oily layer again, and I did not apply too much! 😦 and Qq have to taste a bit of the night cream too (from a bit of sample from my cheek) 😦 I hope by the next 2 days, the cream could be absorbed by my skin. 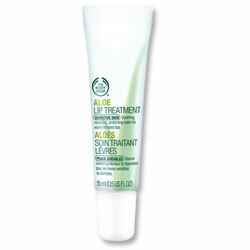 Anyway, I bought Aloe Lip Treatment from my dry lips too. So far, so good. It tastes really good on the lips and does not give those oily look. Previously I was using Sebamed Lip Defense. By the way it tastes horrible and my lips are sometimes burning afterwards. I’m so, so happy after the shopping yesterday 🙂 Hope the “investment” was worth it.